It was 1975 when Icom first broke into the marine radio market with the IC-M25, the following year digital innovation began. It's fair to say the radios back then were big and heavy. 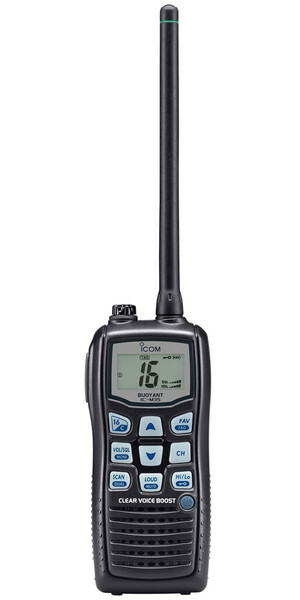 Fast forward to 2012 and Icom introduce its first Float n' Flash radio with GPS and DSC. Since then, Icom has been leading the way with technological advancements on all marine radios, ensuring that safety and communication is at the forefront of any voyage. 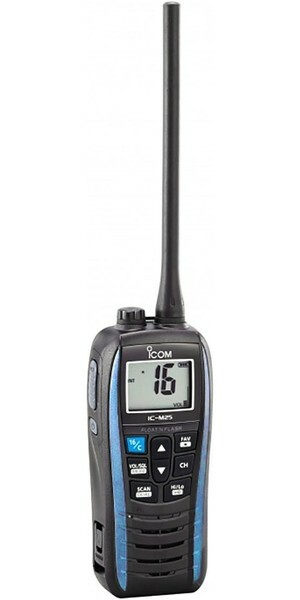 You can trust Icom to help you stay connected whilst at sea.